African Women Sing: the fifth installment of our ongoing mixtape collaboration with Nick Barbery of the Portland, OR based, Ghost Capital. 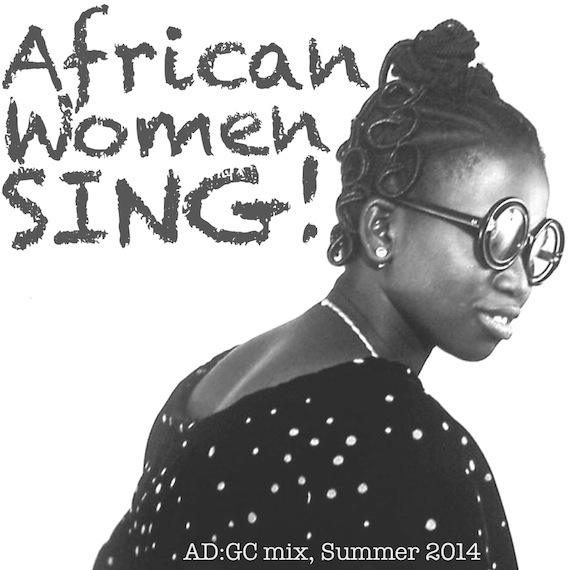 At 31 tracks, the following mix celebrates the rich and varied female driven music of the African continent – past and present. 1. Mariem Salec (Sahrawi, West Sahara) – What Am I Longing For? Looks great Nick! Can’t wait to get home and listen!